In honor of the late rapper the Hip Hop Hall of Fame plans to erect a statue of Biggie and place it in a park square near the Bed-Stuy neighborhood Biggie grew up in, but they can’t do it without your help. 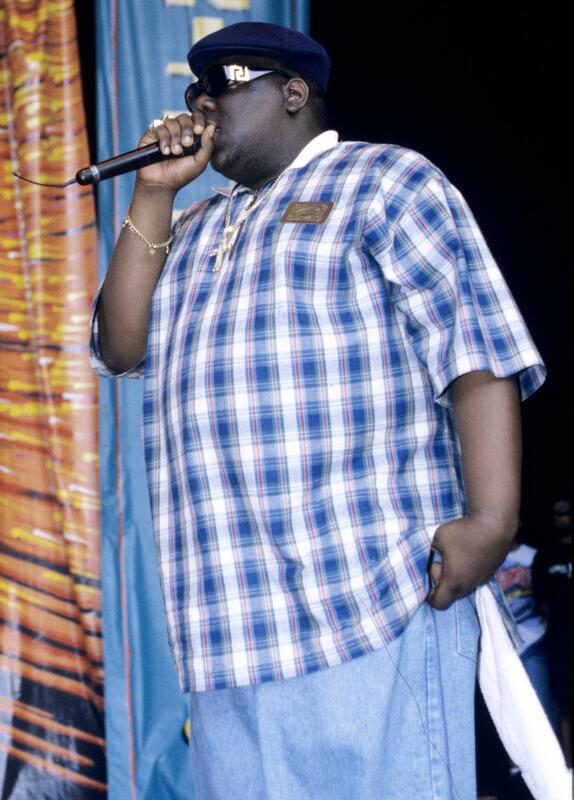 The museum has started a GoFundMe campaign to raise $35,000 for the Biggie Memorial Project. The Hip Hop Hall of Fame also plans to donate a portion of the funds to the Christopher Wallace Foundation, which is run by the rapper’s mother and seeks to support youth and education initiatives. You can find out more about the Biggie Memorial Project here.